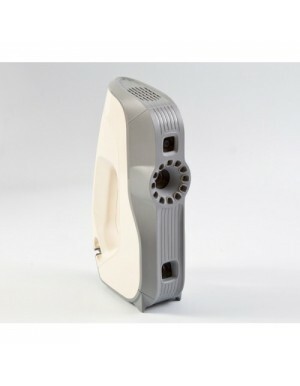 Artec 3D is the market leader of 3D scanning, offering a cutting-edge technology which meets the needs of an extremely wide range of professional industries. Thanks to their speed, precision and high-definition results, Artec scanners find application in healthcare, industrial design and manufacturing, science, education, art and design. 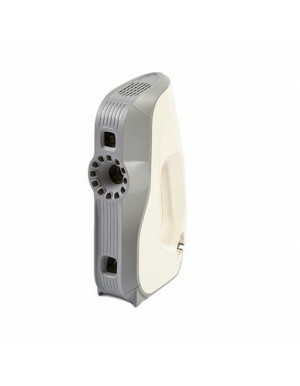 Upgrade your Artec Eva Lite to an Artec Eva to add full colour texture scanning abilities as well as other functions. 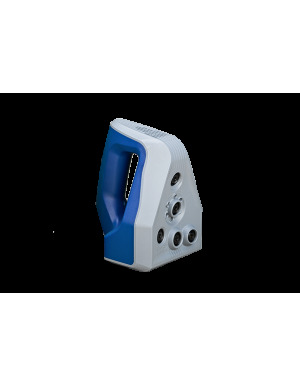 From the market leaders in 3D scanning, the Artec Eva is designed to scan medium to large objects with high accuracy. 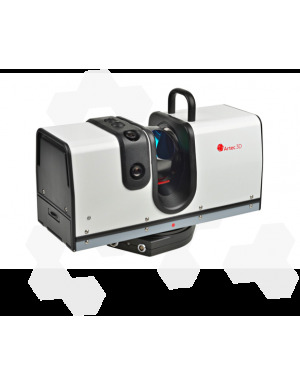 Capture fine details with high accuracy and precision using the Artec Space Spider. 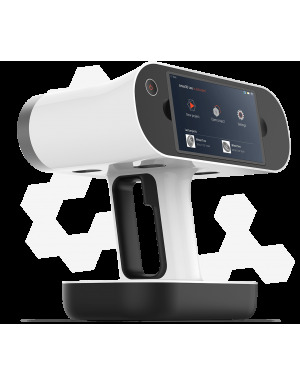 New from Artec, the Leo is an all in one scanning solution with data capture built into the scanner.